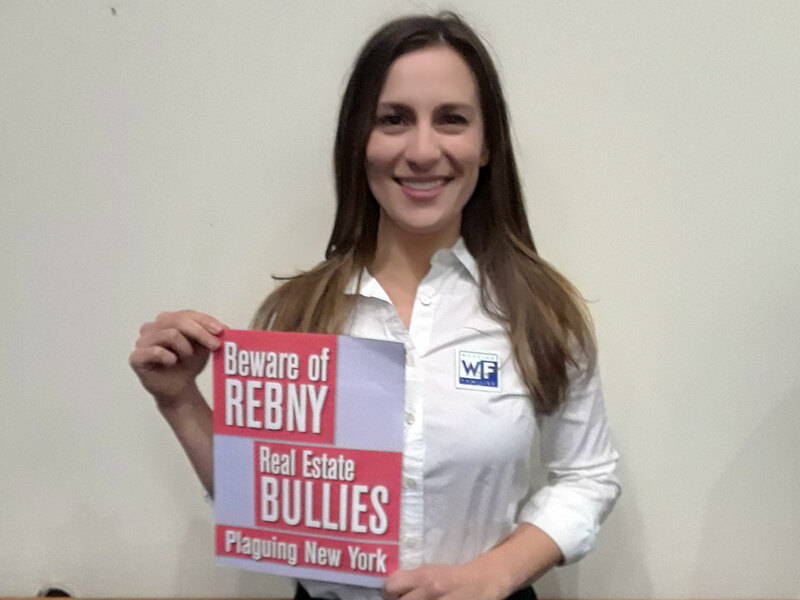 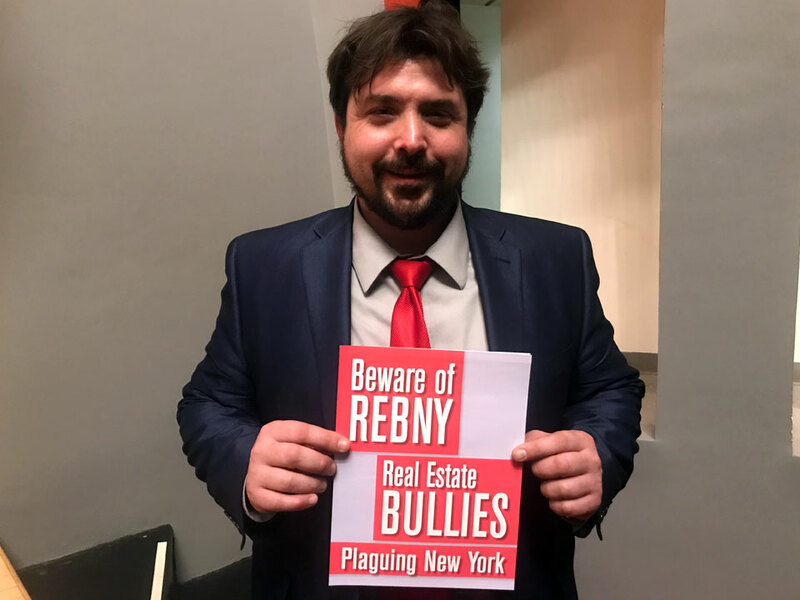 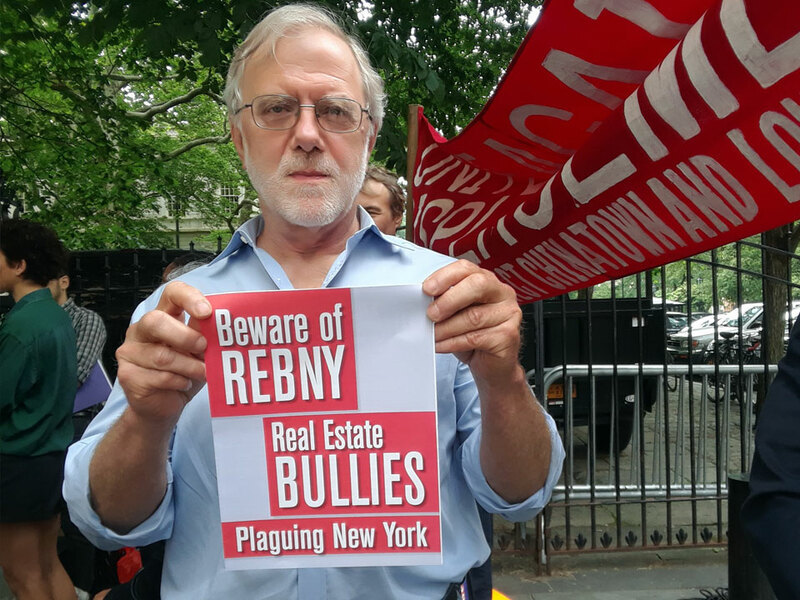 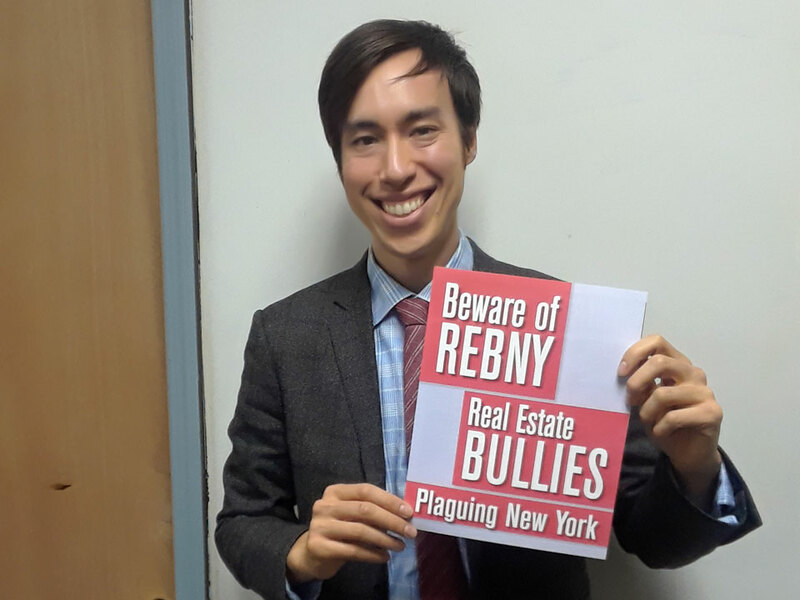 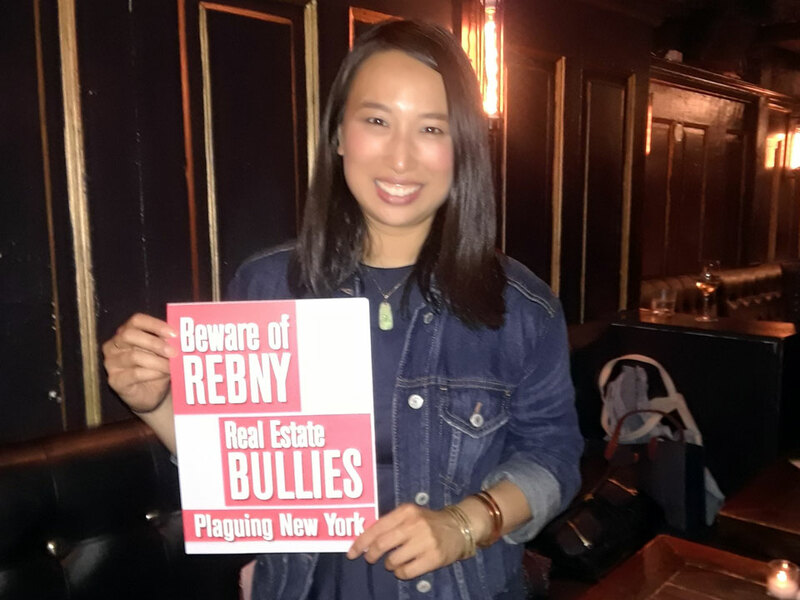 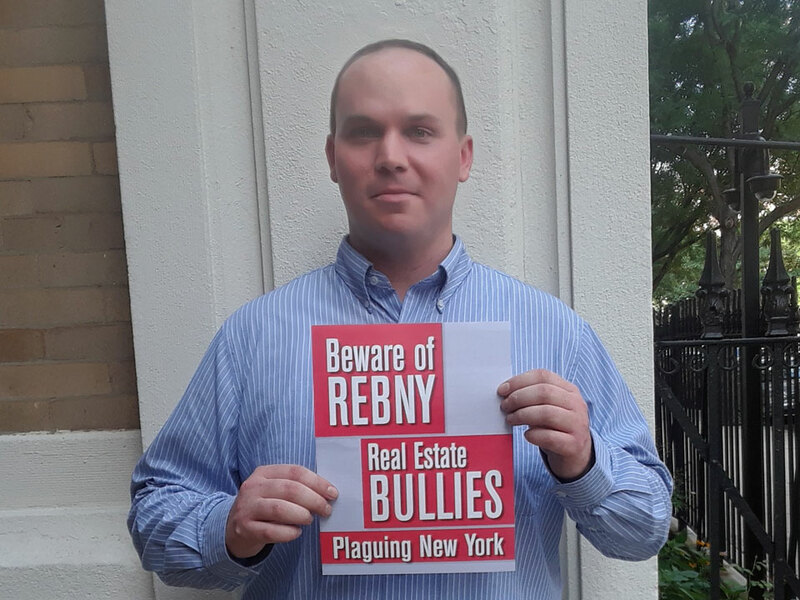 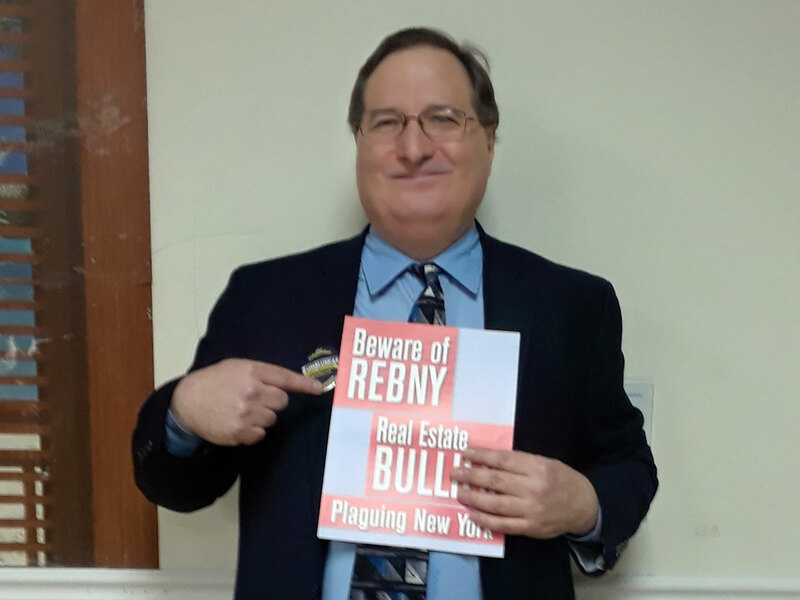 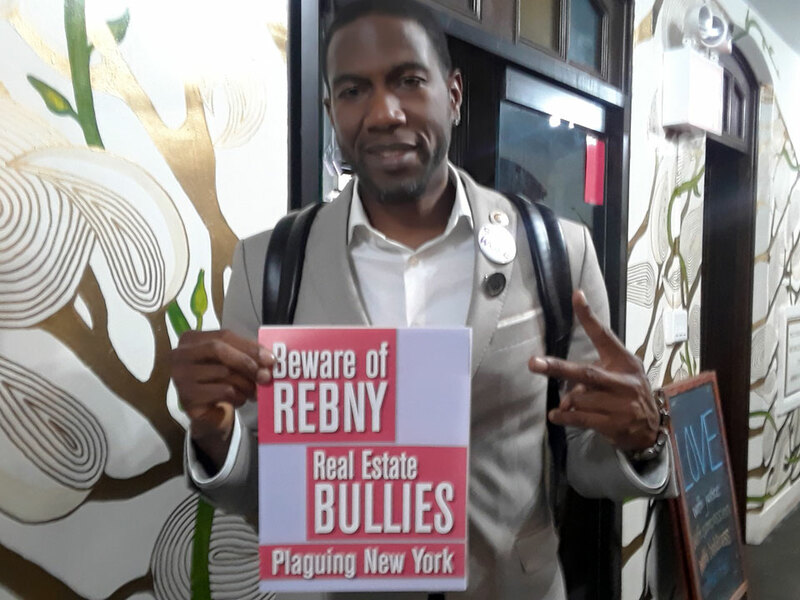 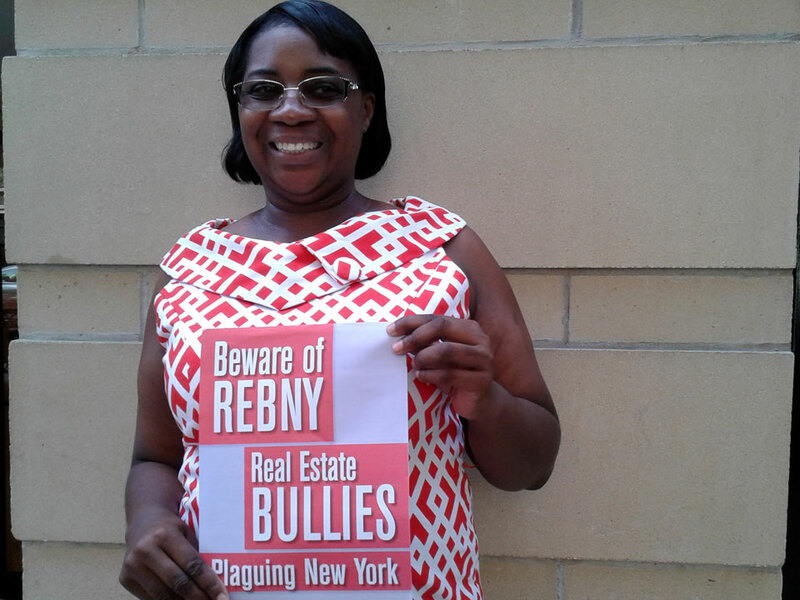 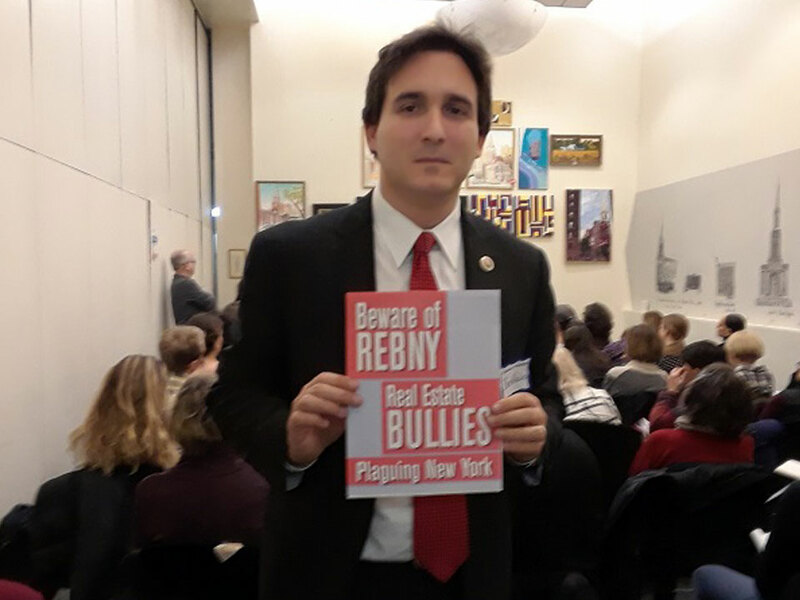 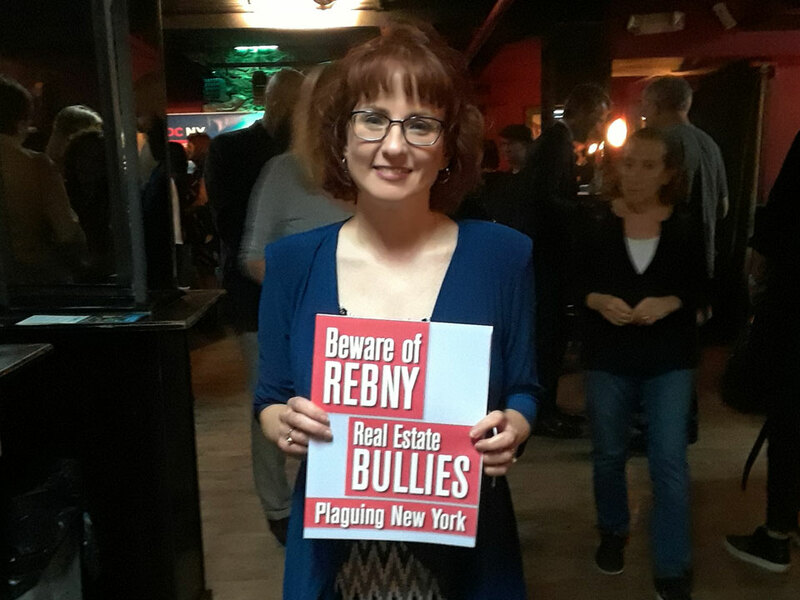 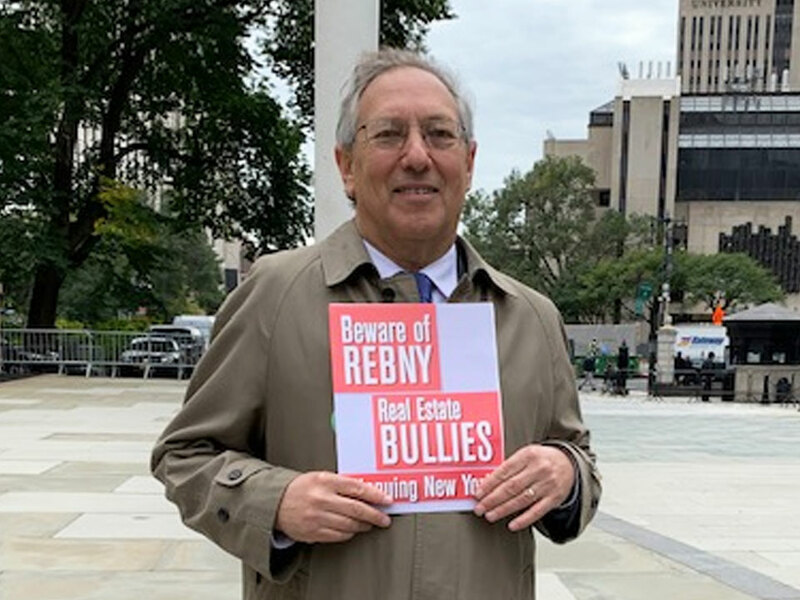 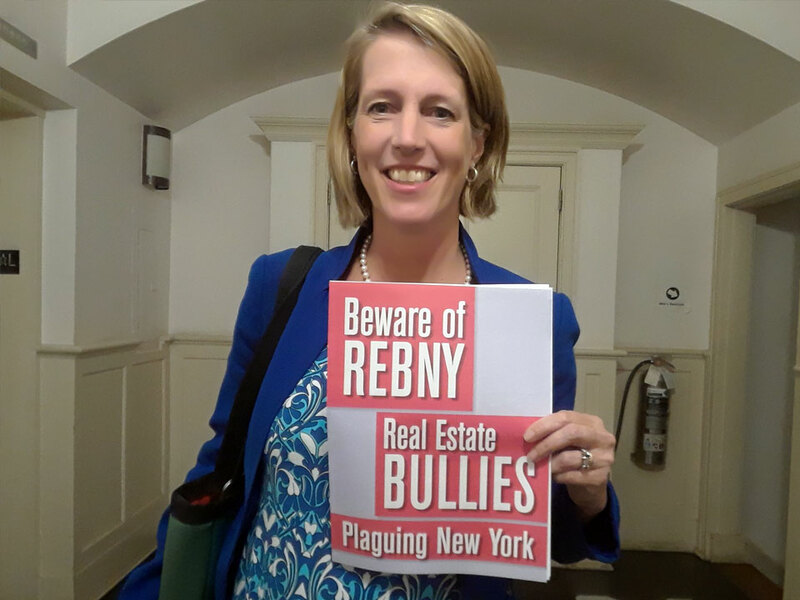 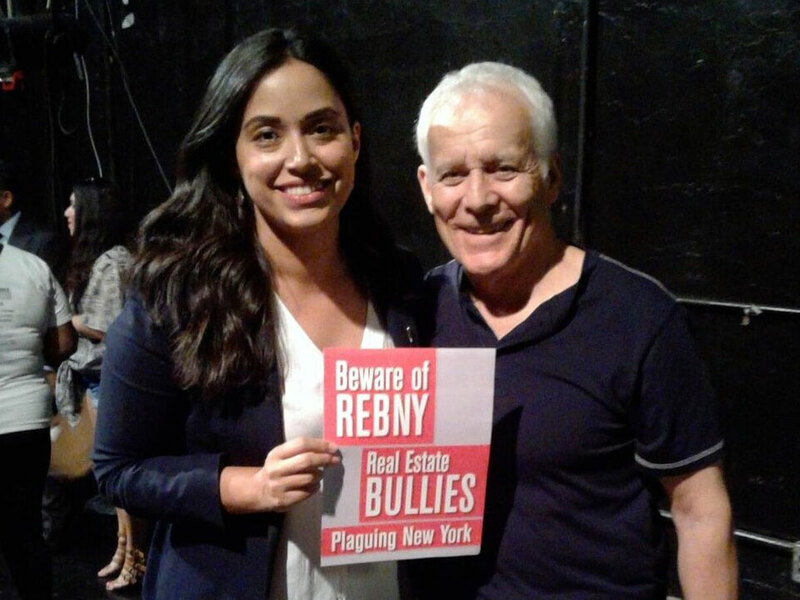 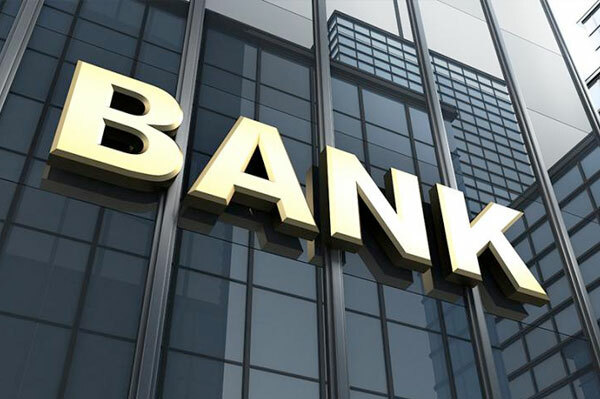 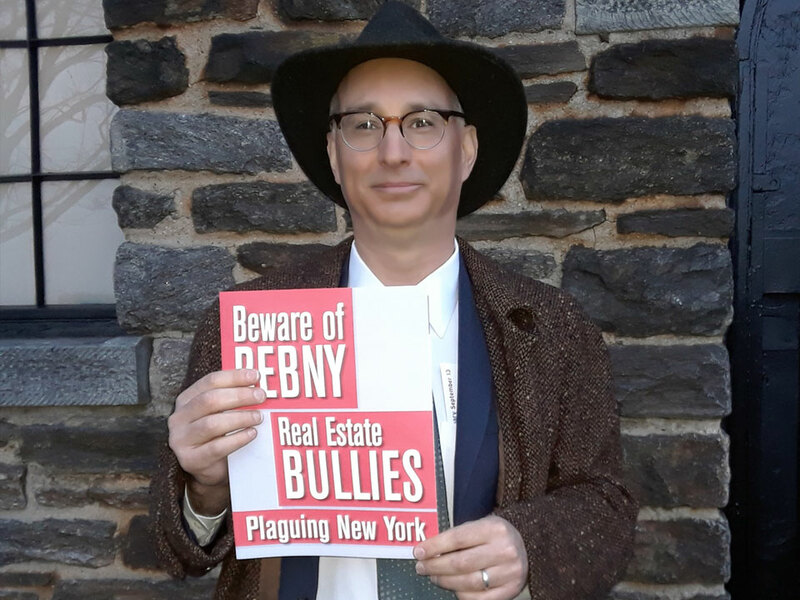 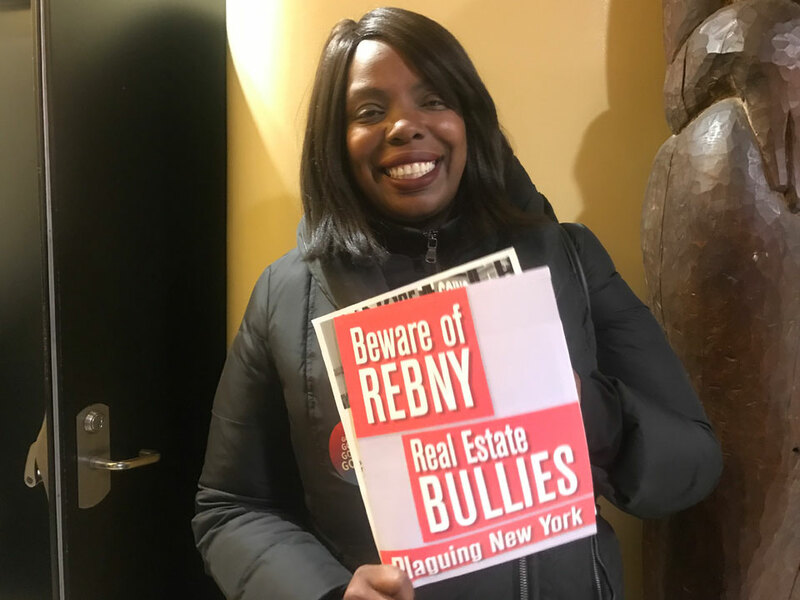 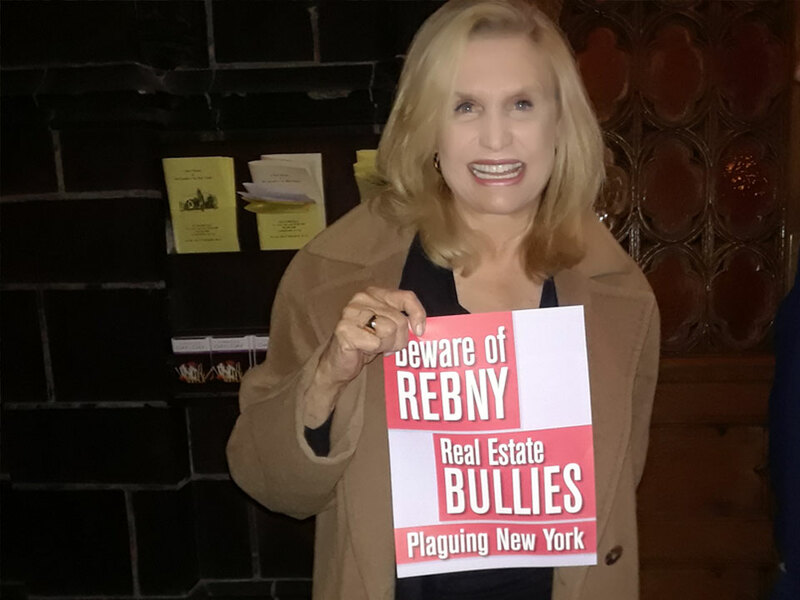 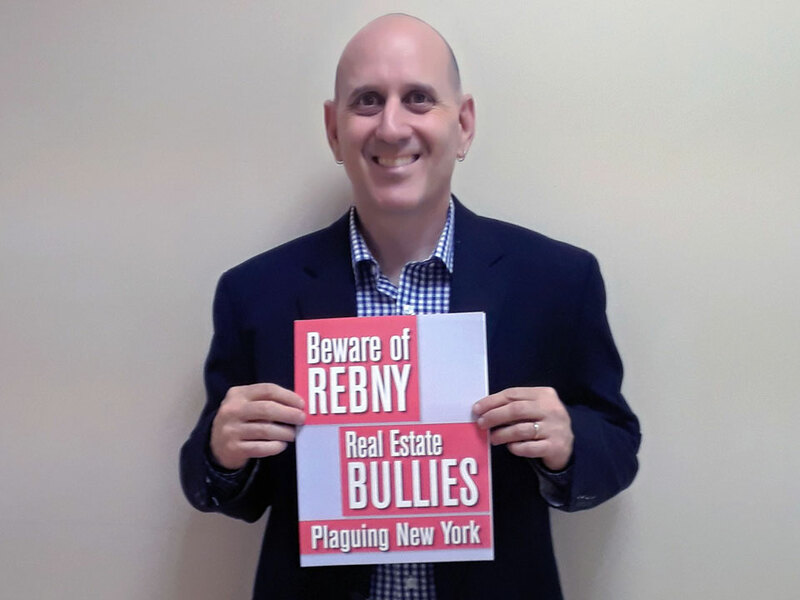 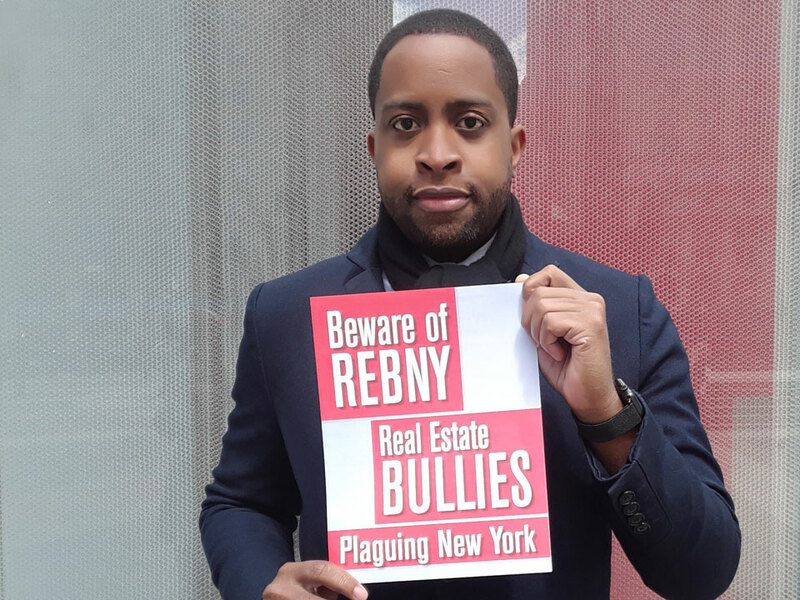 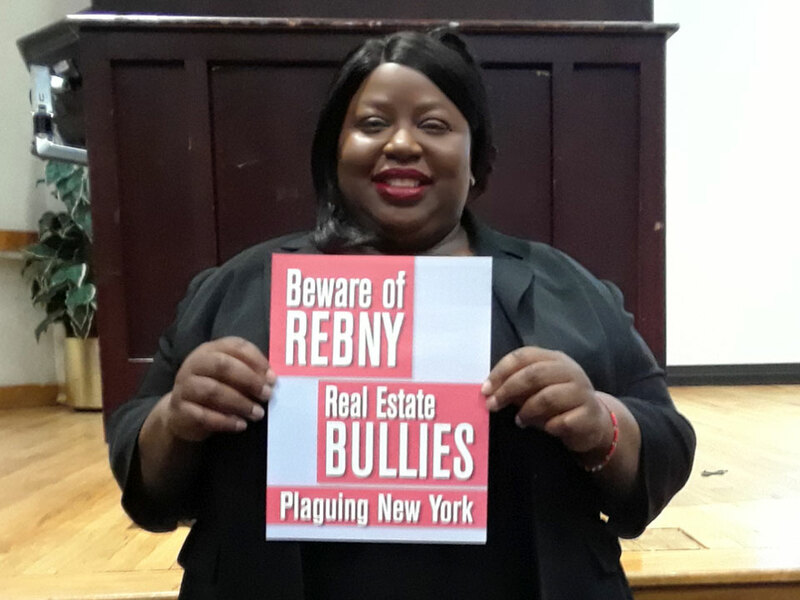 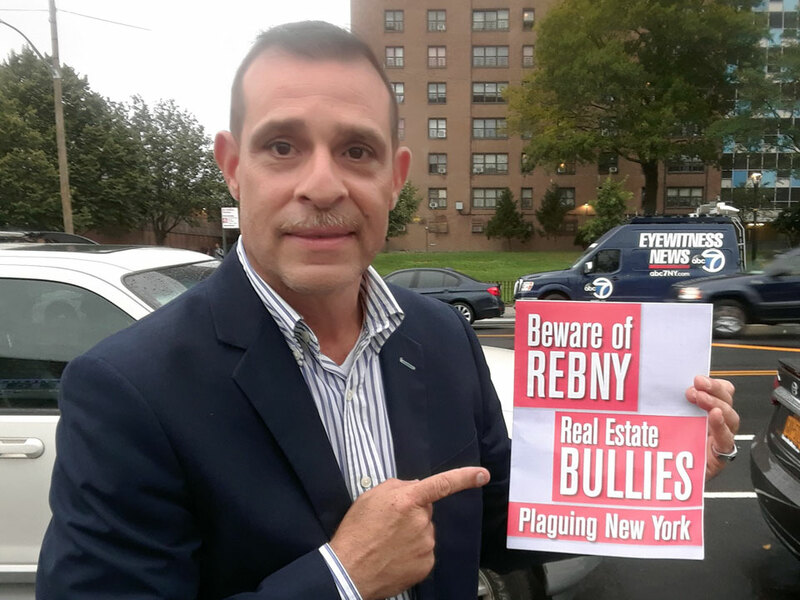 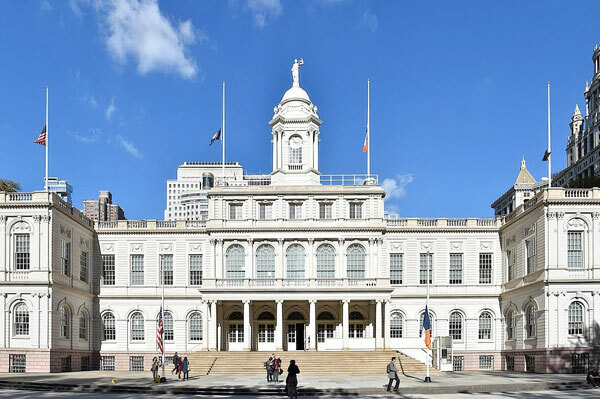 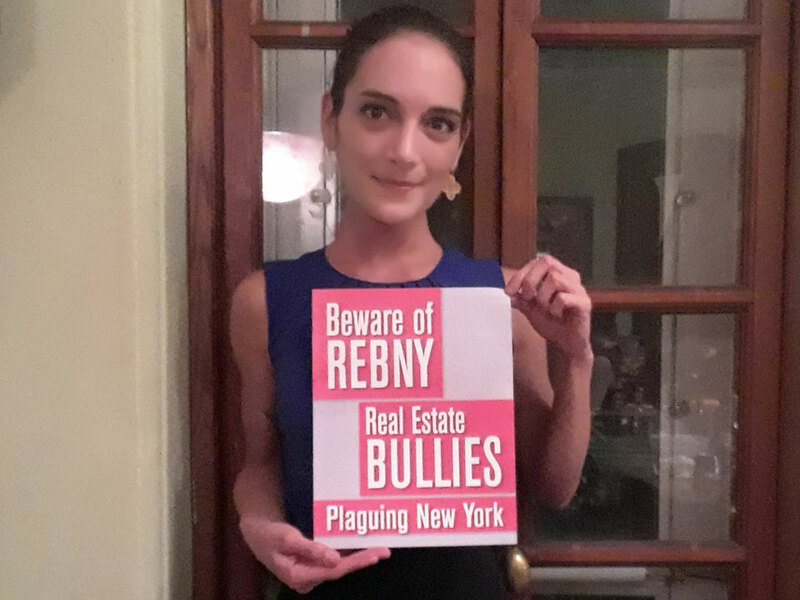 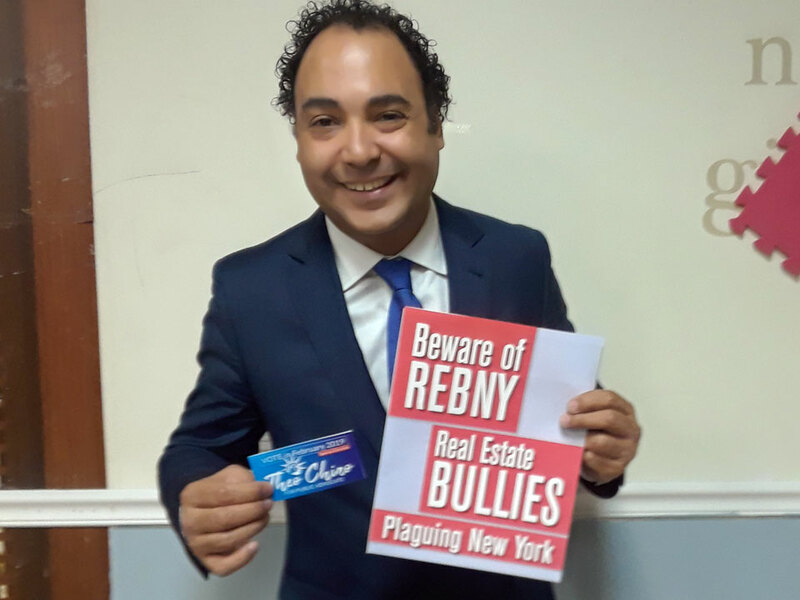 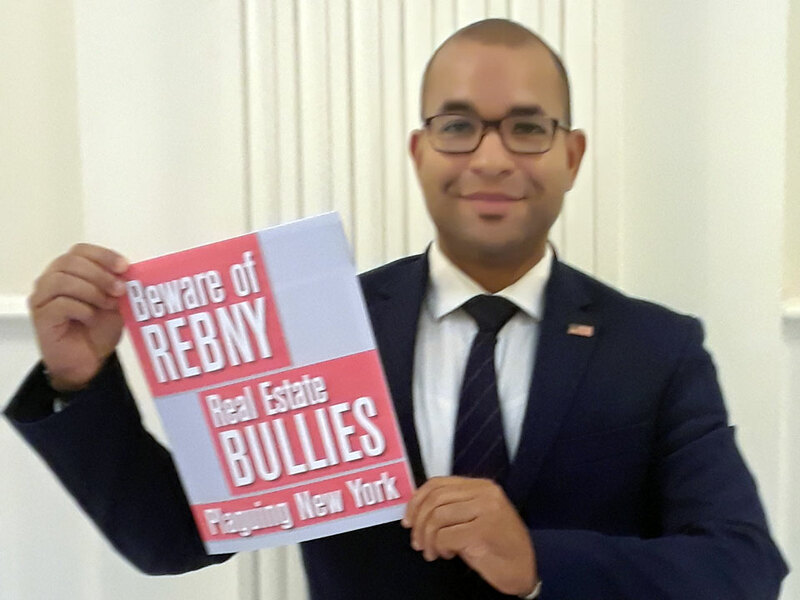 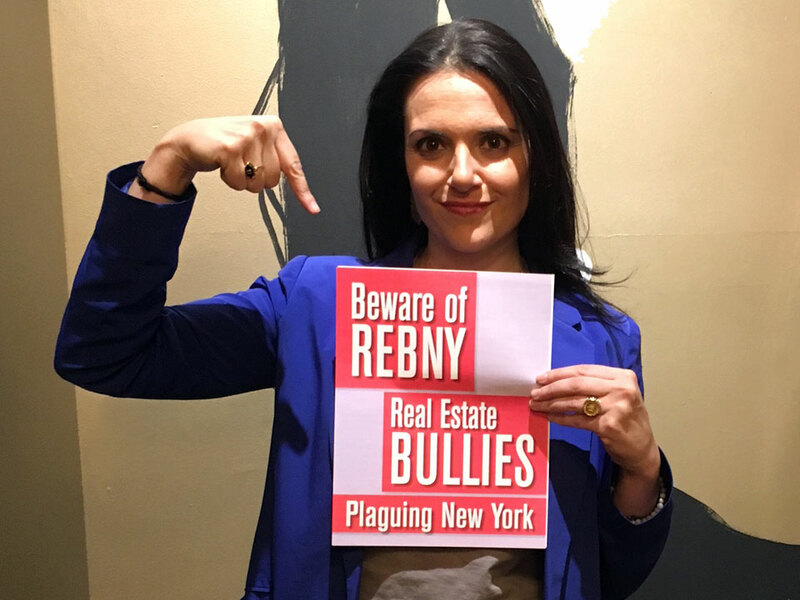 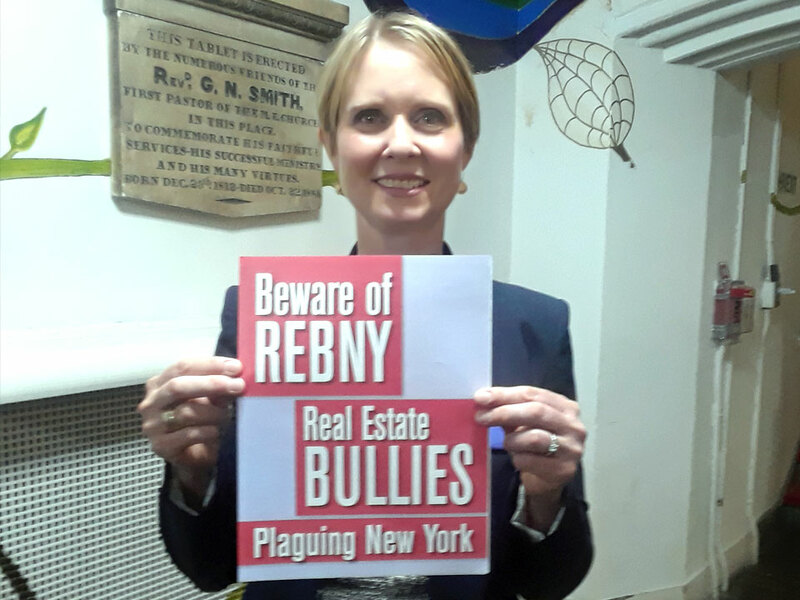 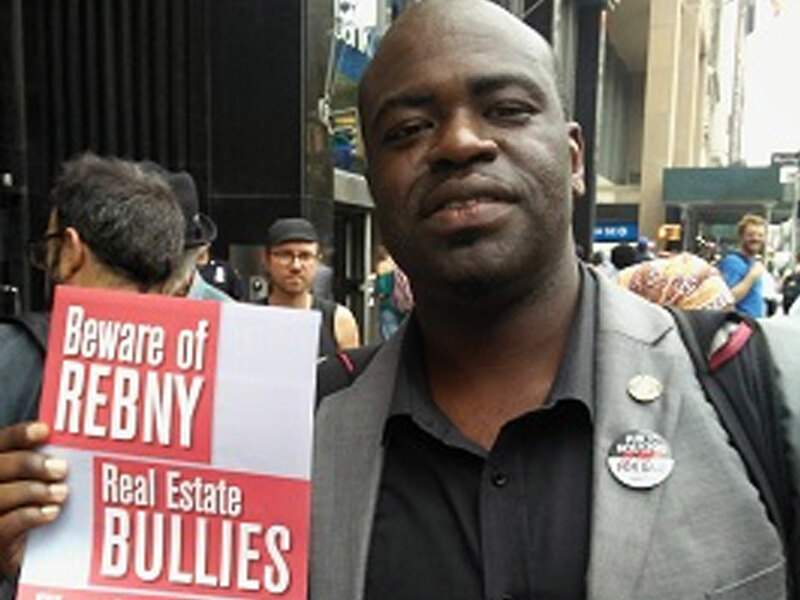 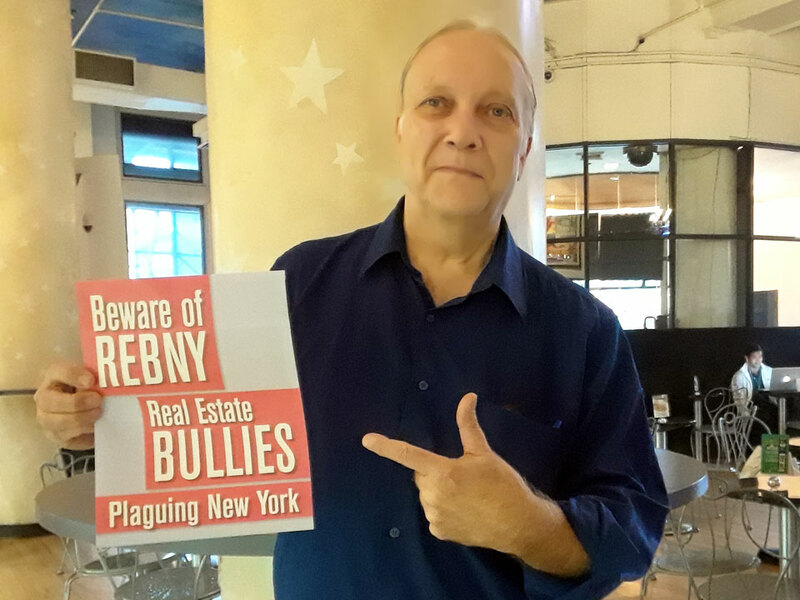 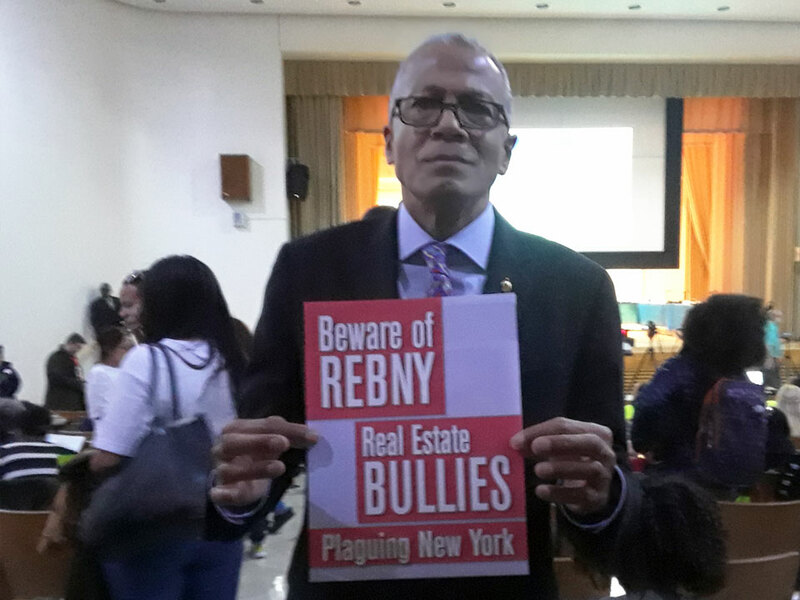 Real Estate Board of New York (REBNY) has been aptly described as one of the worst institutions to ever plague New York City. 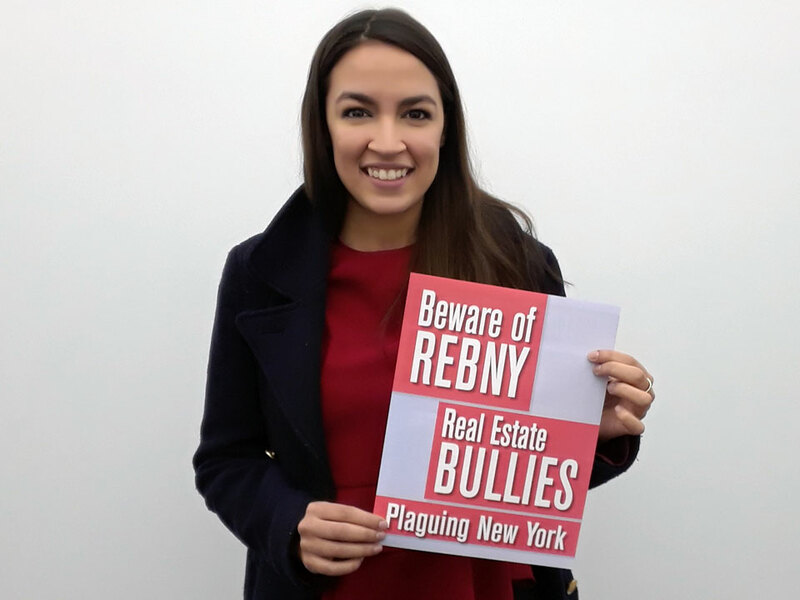 Its top policymakers are often referred to as a bunch of billionaire bullies who are Ravaging Every Borough of New York City. 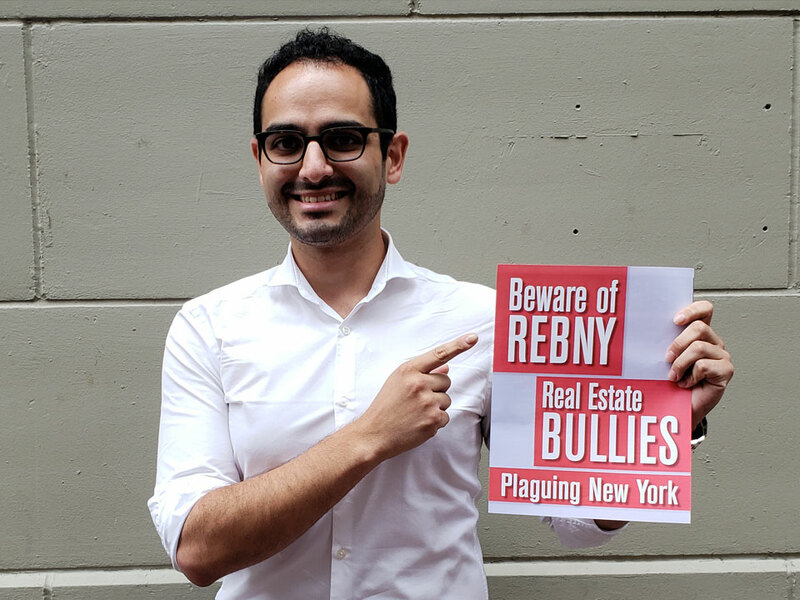 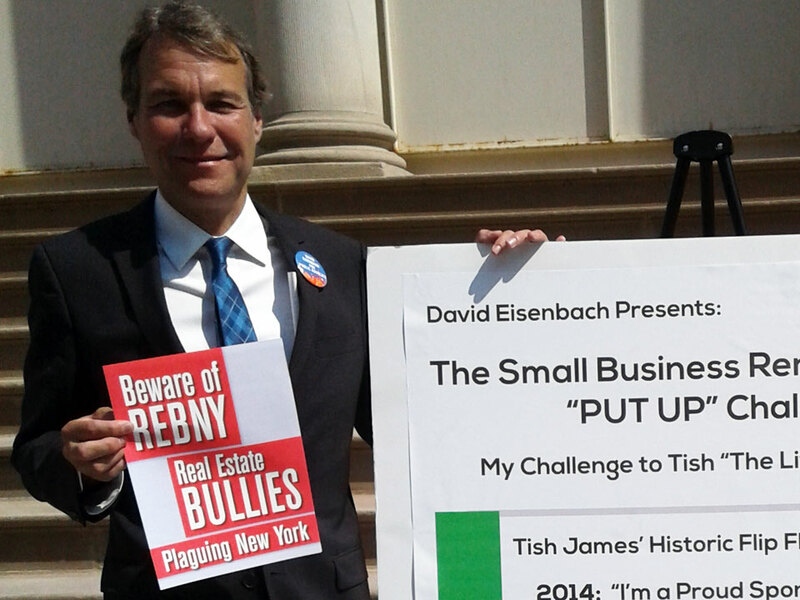 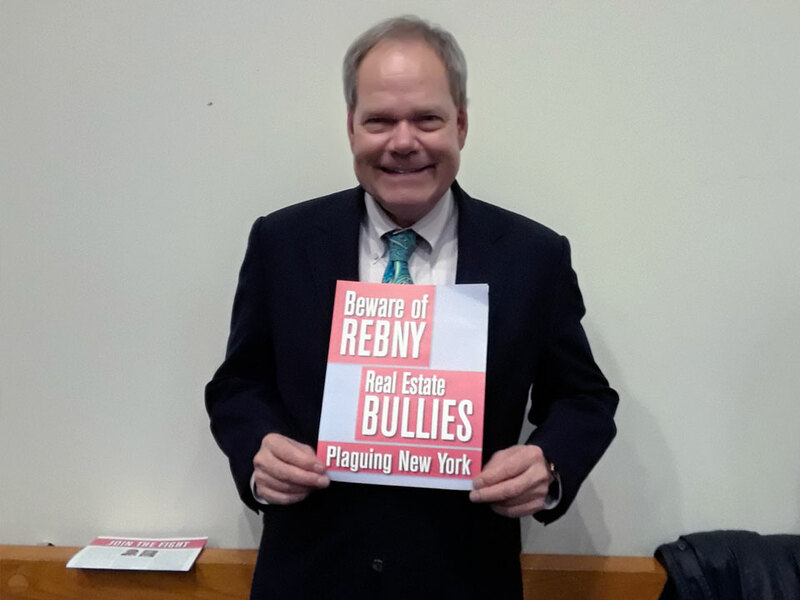 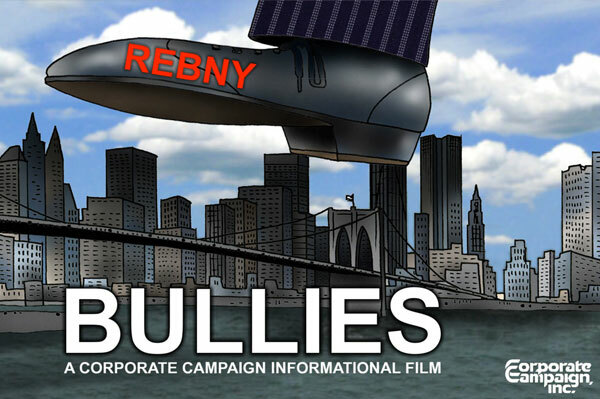 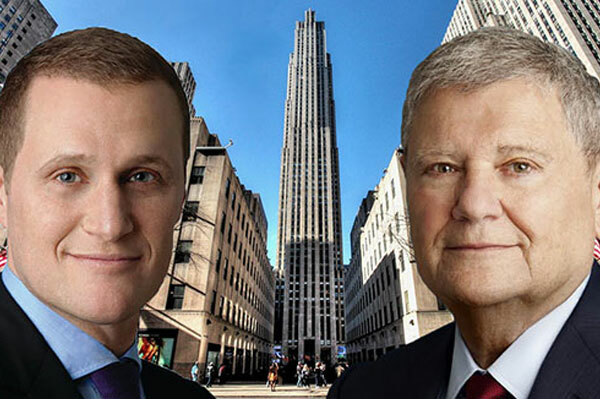 Corrupt activities by REBNY policymakers continue to inflict great harm upon New York City and millions of New Yorkers. 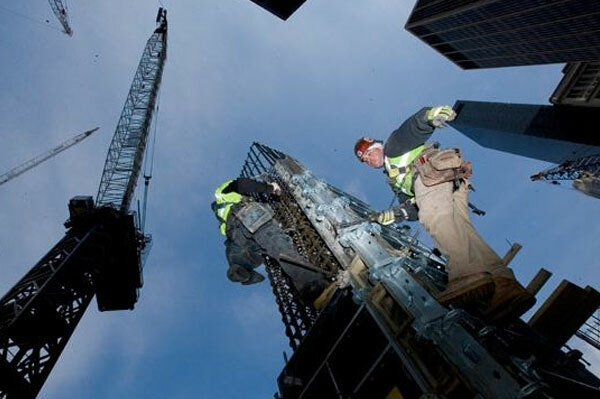 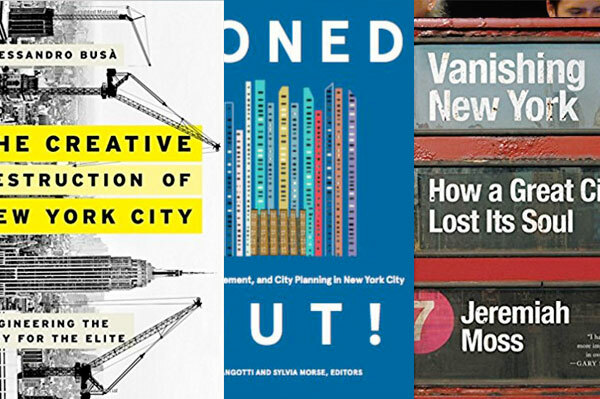 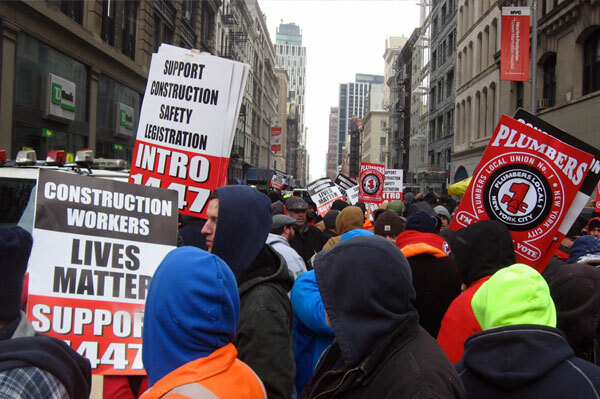 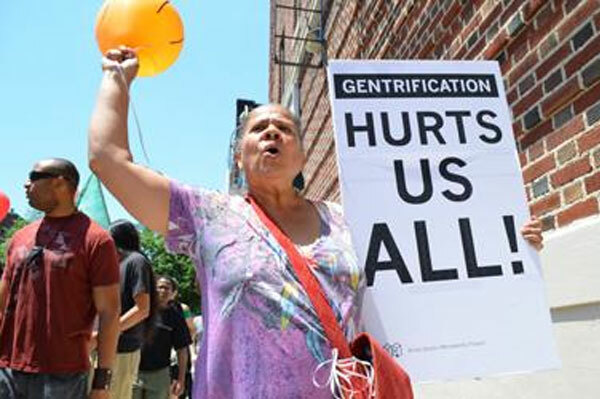 Their actions are at the heart of the city's lack of affordable housing and homeless crisis, thousands of small businesses displaced and shutting down, loss and diminishing quality of local jobs, neighborhoods disappearing, increasing injuries and fatalities among construction workers, and compromising and corrupting our political system. 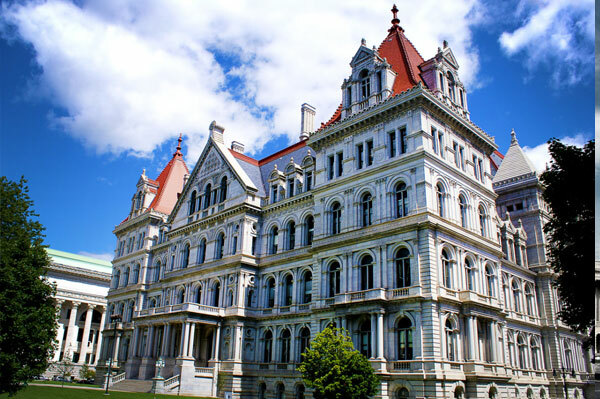 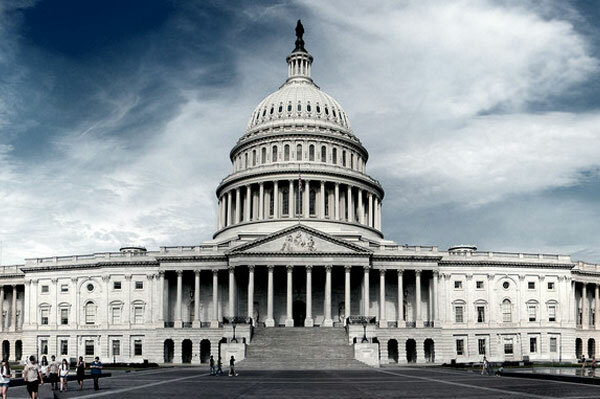 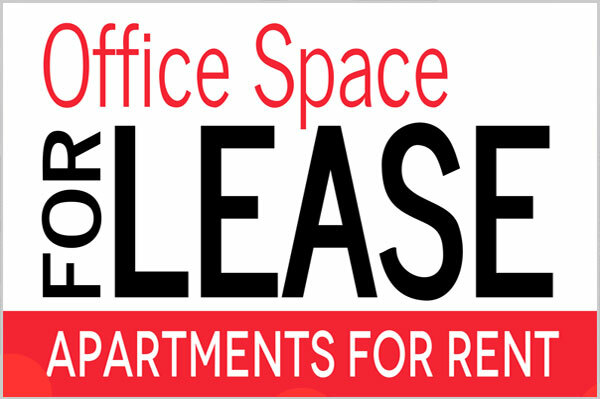 (Click on the images below for names, party affiliation and political office).